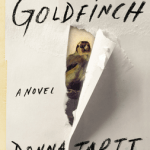 Worth the 11 year wait.The Goldfinch by Donna Tartt. W. Somerset Maugham. A Writer’s Notebook. Dennis Wheatley. To the devil a daughter. W. Somerset Maugham. The Painted Veil. 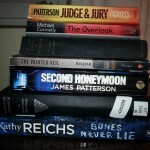 James Patterson & Andrew Gross. Judge and Jury. All of the above, if I were to compare them to another ‘guilty pleasure’ are just like taking long, invigorating, hot showers. Very pleasant. Does the job. Clean. Refreshed. Anew. 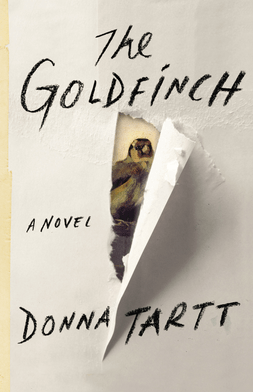 But now I am reading The Goldfinch by Donna Tartt. And in my opinion worth the 11 year wait. So now I am slipping deliciously into the enveloping warmth of fragrant bubbles in a bath of just the right size. I rest my head. Place my feet either side of the taps. Wriggle my toes. Bliss. I sink down deeper into the story. Let it unfold around me and nothing else matters, which means very little will be achieved in the next day or two as this wonderful tome runs to 864 pages. 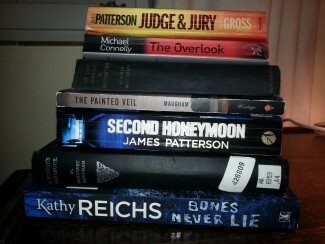 The last time I felt like this was when I began reading Until I Find You by John Irving. Just as well I have food.